David Spampinato, Jackson Heil, and Emmanuel Berbari take a deep dive into the 2019 Hall of Fame election. 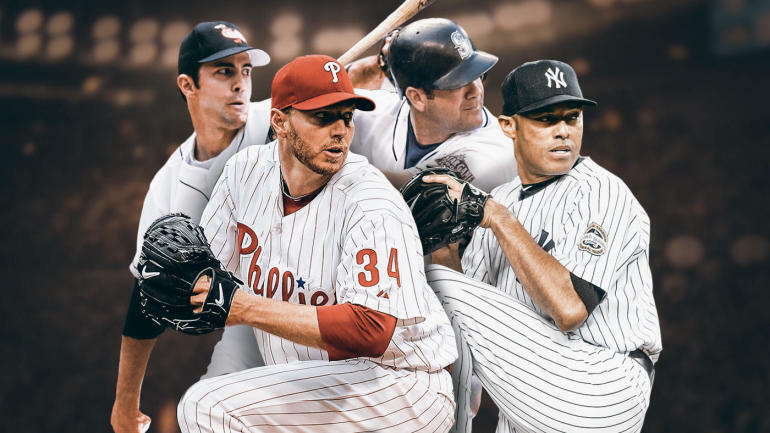 Mariano Rivera, Edgar Martinez, Roy Halladay, and Mike Mussina all get elected in this year. The guys dicsuss how much perception and reputation comes into play when the writers select Hall of Famers, what voting parameters should be implemented, and the possibility of confirmed steroid users getting into the Hall!